Extensive user testing in order to create a better experience for the residents of Tilburg. 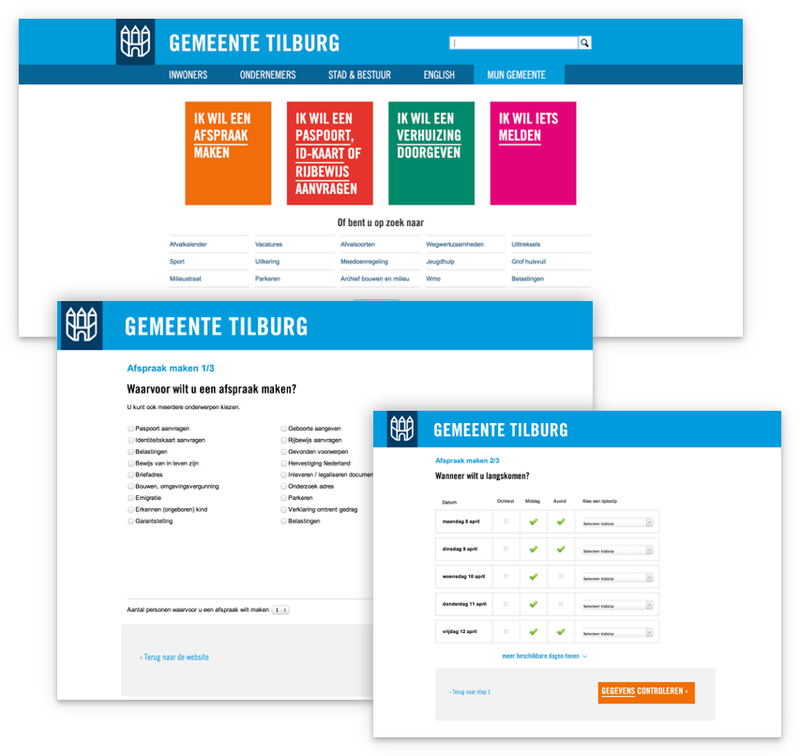 A website could potentially offer a better experience for the residents of Tilburg. Call reduction means cost reduction for the municipality. To make this possible a redesign of Tilburg.nl was initiated. The municipality wanted to ensure the success of the new website. That’s is why User Intelligence was asked to carry out a series of User Tests. Carried out with the residents of Tilburg, recruiting participants in a shopping street. Participants were asked to perform 7 common tasks (Top Tasks) on a device showing a prototype of the new website. Test-sessions on location, allowing the design team to tag along (using our Mobile Test Lab). Performing the Top Tasks on the new website is running smoothly. The interactions are spot on. The new website meets the needs and demands of the residents. Participants describe it as: ‘functional, no fuss’ and ‘user friendly and clear’. 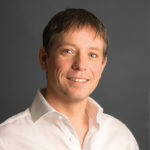 The majority of the residents indicate that they would rather use the website than the phone, the next time they have to interact with the municipality. To conclude: The new website leads to a better experience for the residents. Do you want to know more about this case? Are you curious what we can do for you? Please get in touch.